Suissl is a Swiss company providing anonymity and privacy solutions to its customers. The Swiss companies are known for their data and privacy protection practices and Suissl continues with this tradition through its VPN service. In the Suissl VPN Review below, we look at most important features offered by the service and what makes it worth subscribing. 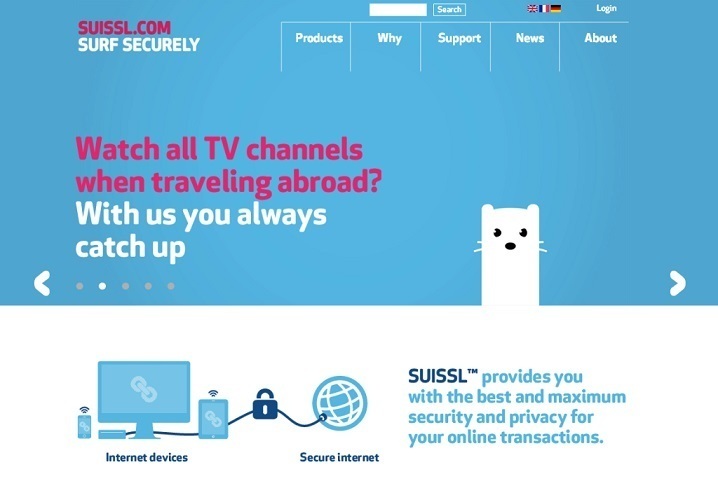 Suissl has VPN servers in Switzerland and United States of America. While the number of server locations is definitely on a lower side, using the service would allow you to unlock GEOIP restricted sites from these 2 countries. Moreover, using the Suissl VPN service would also allow you to circumvent firewalls imposed by governments, ISPs and organizations. So if you want to access Facebook, Gmail, YouTube, Blogger from within China; Skype from Latin America and Middle East and services like ABC, NBC, HBO Go, Hulu, Amazon On-Demand videos, Xfinity, Vudu, Zattoo, Swisscom TV, Spotify, Rara, NFL, MTV and Eurosport from all over the world then Suissl VPN would be a great VPN option for you. Suissl delivers unrestricted bandwidth and blazing fast speeds to its customers. While the exact speed would depend on the plan that you choose (2 Mbit/s for Easy and Mobile VPN plans, Unlimited Speed for Pro VPN plans), you can expect to get very high speeds for your browsing, streaming, downloading and VOIP activities. Suissl VPN makes use of 128 bit encryption for PPTP and 256bit AES encryption for OpenVPN protocol. The level of encryption is considered extremely secure for common online activities such as browsing, messaging, emailing, FTP and VOIP. Once you start using the service, you won’t have to worry about protection of your vital data such as passwords, social accounts, credit card data and bank details even if you connect to the internet through low security Wi-Fi spots. The company stores username, time stamp and IP address for a period of six months but they won’t hand over this data to third parties unless required by the law. The company offers email based support in English, Dutch, Spanish and French languages. The company recommends checking its Knowledge base and FAQ sections for answers to common installation/troubleshooting problems before contacting the support staff since most issues are already discussed there. 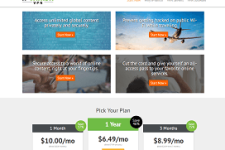 Suissl VPN offers 3 different plans for its customers – Suissl Pro, Suissl Easy and Suissl Mobile. Suissl Pro is ideal for those people who want to experience blazing fast speeds from mobiles and desktops. The Suissl Easy and Swiss Mobile plans comes with 2 Mbit/s speed cap and work only with Desktops and Mobiles respectively. The Suissl Pro is available for 10 Euro per month while the Easy and Mobile plans are available for 5 Euro per month. The company used to offer a free trial but it is currently suspended. The company does not offer refunds but it may process a refund request if a customer is not able to use the service for some reason. 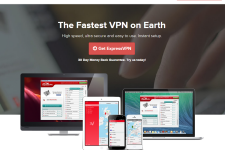 Overall, Suissl offers an impressive VPN service. While the company should definitely add more server locations, the service provides excellent speeds and security to the customers. 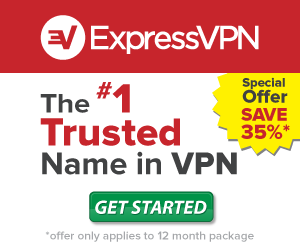 So if you are looking for a truly dependable VPN service, check out the VPN plans from www.Suissl.com.